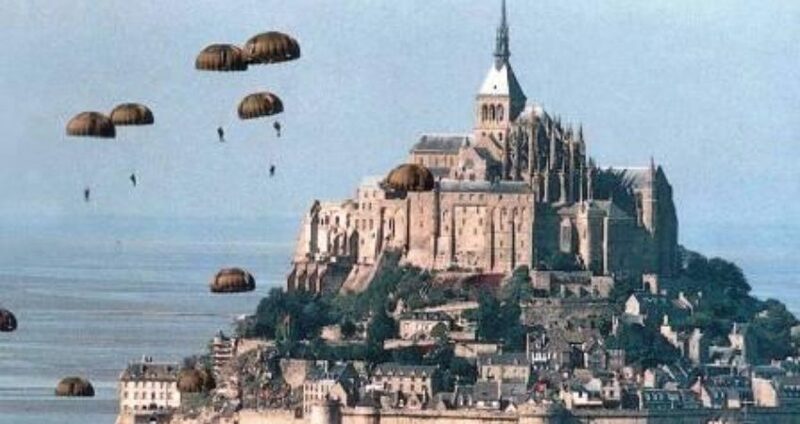 Mount Saint Michael in Normandy, France. Give me, O Lord my God, what is left Thee, that which no one asks of Thee. I do not ask thee for rest of tranquility, either of soul or body.I do not ask Thee for riches, for success, or for health. So many ask Thee for these, my God, that none must be left Thee. I want risk and anguish; I want fight and pain. Give the certainty that these will always be my portion, for I will not always have the courage to ask them of Thee. But also give me courage, strength, and Faith.